Before he was an assassin, David Rivers was a patriot. 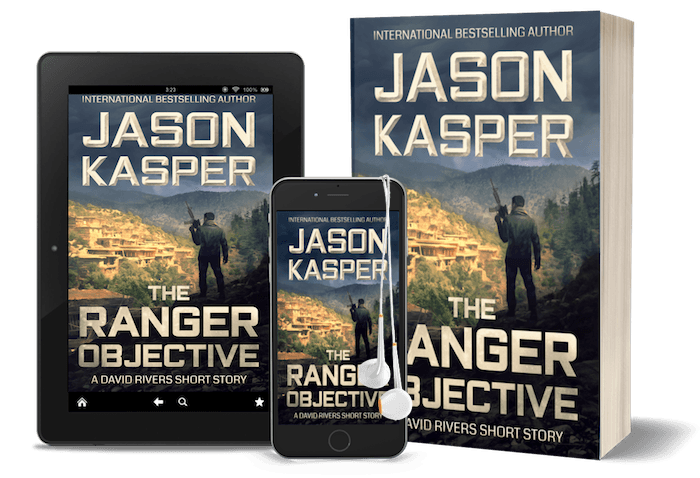 One year after the 9/11 attacks, David is a nineteen-year-old Army Ranger on patrol in Afghanistan's Shigal Valley, a desolate place with a fearsome reputation for harboring enemy fighters—a reputation that David and his fellow Rangers are about to experience firsthand. As the first shots ring out over the valley, David must decide between military orders and gut instinct...and in the process, discover a hidden truth about himself. This is as good as Vince Flynn and Brad Thor. In all his faults, and strengths, David Rivers is the new king. 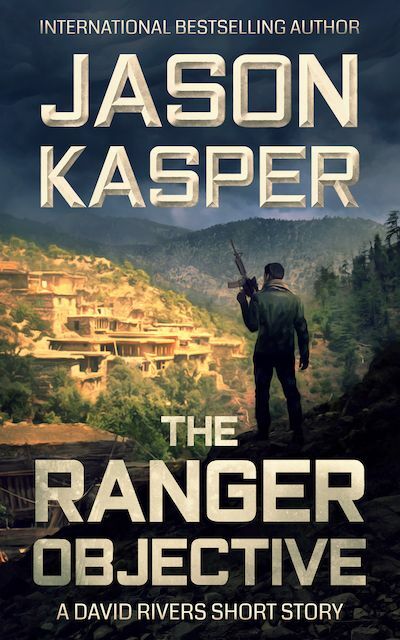 Jason Kasper's military experience allows him to so accurately describe the scene that you find yourself, right there, lying in the dirt, ducking the bullets! ...a rollicking great read from one of my favorite authors! You will enjoy every minute of Jason Kasper's ability to weave a tightly compacted, rapidly paced storyline! "I cannot put his books down. " "You can’t go wrong with this author."